IT'S TIME TO UP YOUR BAG GAME! 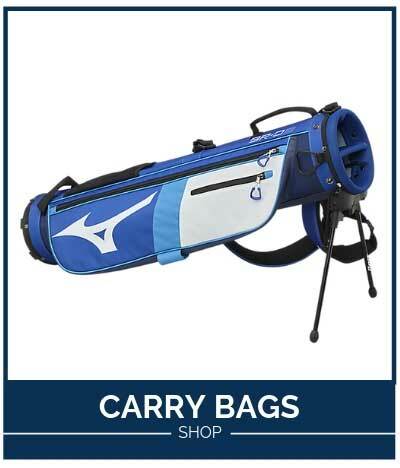 The right golf bag can make a world of difference when it comes to your enjoyment of the game. 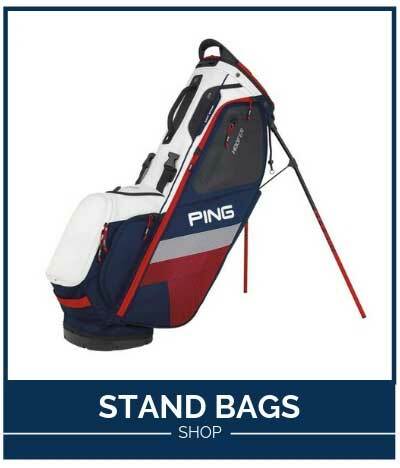 Whether you're in the market for a hyper-organized cart bag with all the bells and whistles or a lightweight stand bag to be your perfect partner for walking the course, Austad's has you covered. 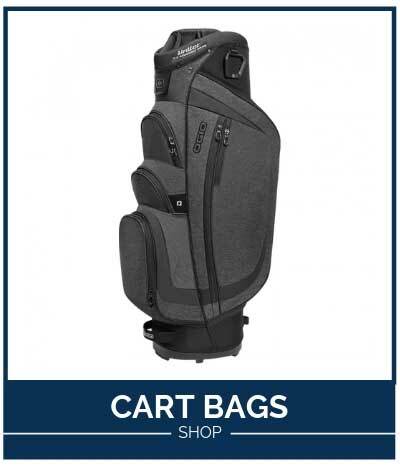 Our broad selection of cart, stand and carry golf bags from brands like Titleist, Ogio, Sun Mountain and more has more than enough options to satisfy even the pickiest golfer. 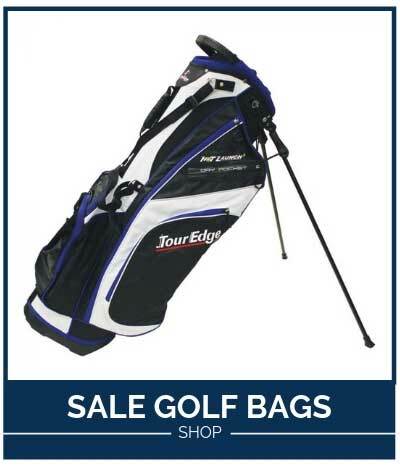 When shopping for a new golf bag, think about how you'll use it most often. 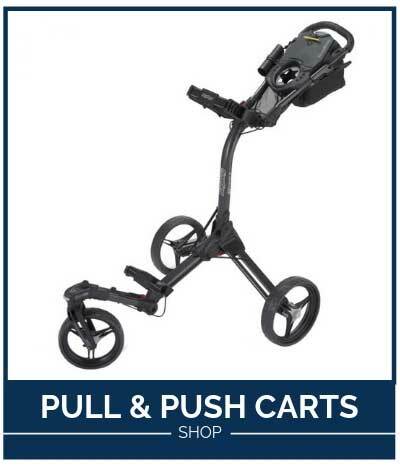 If you intend to ride or use a push cart, a full cart bag with extra storage might be your best option. 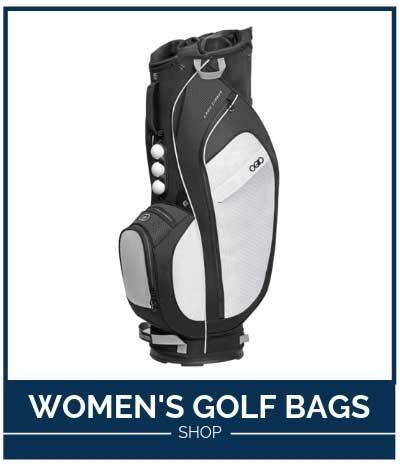 However, if you are a golfer who likes the option to grab your bag and get a little exercise in by walking 9 or 18 holes, a light stand or carry bag is a much better fit. 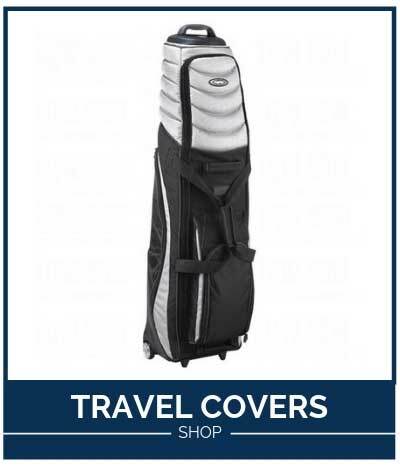 If you need some expert golf bag advice or want to see any of these bags in person, stop by any one of our eight premier golf stores located in Iowa, Minnesota, North Dakota, South Dakota or Nebraska. 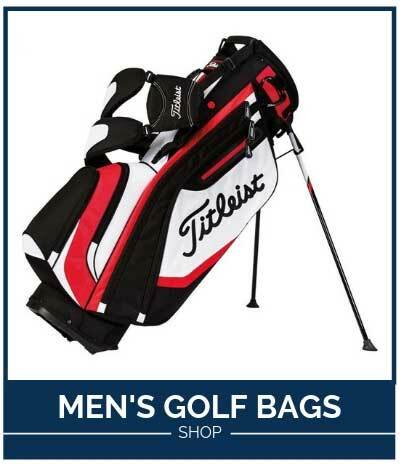 Our knowledgable and friendly staff will help you find the perfect golf bag to elevate your game and playing experience.